Hey, this is Dina from Wordfeeder. 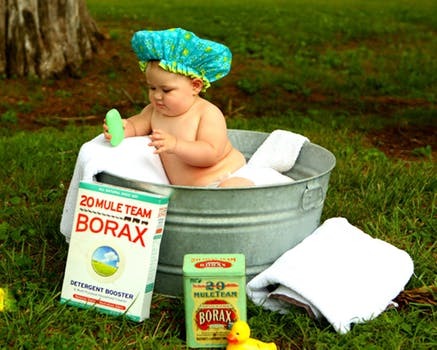 Do you make money online by running a dog blog or simple living website? Do you email helpful tips and information to dog lovers? I know that managing a dog blog can be, well, a little ruff sometimes. 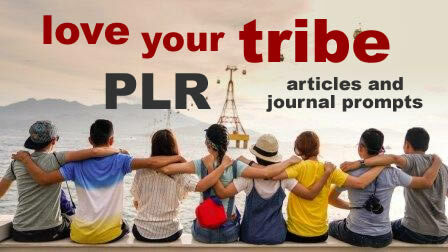 Here's some great news if you're hungry for high quality PLR content that speaks to either of these audiences - dog people, or simple living fans. I just finished writing some brand-new, private label rights content on how to make homemade dog food from scratch (no pun intended)! 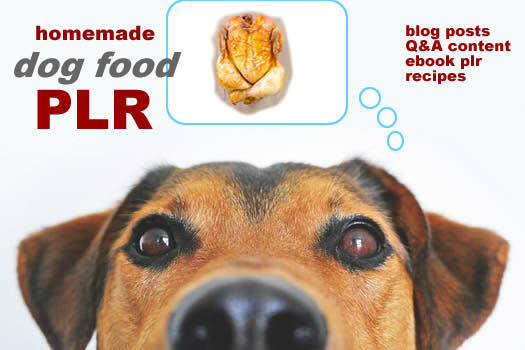 Make it "homemade dog food month" on your blog, or youtube channel. This could work perfectly as an instructional video, too! 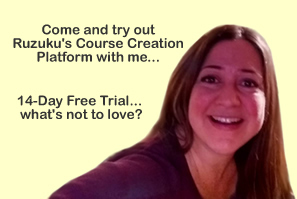 Share with your social media group to get more blog traffic, signups and ebook or ecourse sales. •	What's in store-bought dog food? •	Can you feed table scraps to dogs? •	Homemade dog food can reduce allergic reactions in your dog. 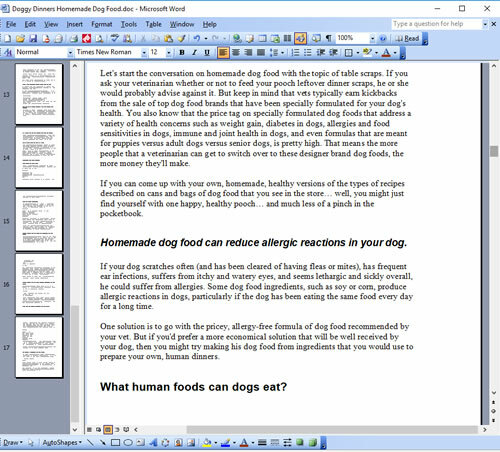 •	What human foods can dogs eat? •	Can my dog eat beans? •	Can dogs eat vegetables? What veggies should I add to my homemade dog food recipes? •	What about cruciferous and green leafy vegetables such as broccoli, kale, spinach and cabbage for your dog? •	What foods are not safe to feed your dog? •	What types of human meals should not be fed to dogs? 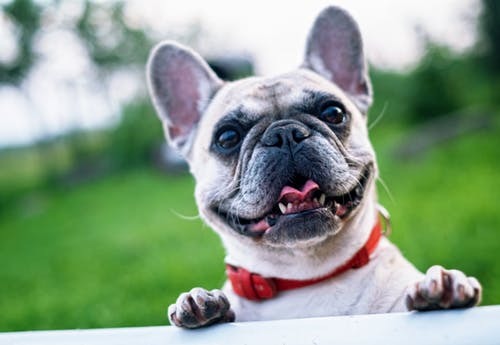 •	How much homemade dog food should you feed to your dog? •	Do you need to gradually change your dog's food from store-bought to homemade? •	Can people eat homemade dog food? •	How long should you cook homemade dog food for? 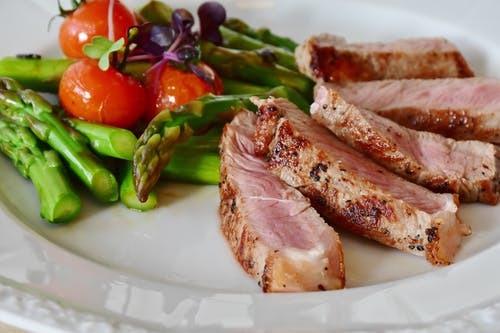 •	If you run out of homemade dog food, what should you do? •	What if your homemade dog food makes your dog sick? •	Will your dog get enough vitamins if you make his food from scratch? •	Is it okay to feed your dog leftovers from your own meals? 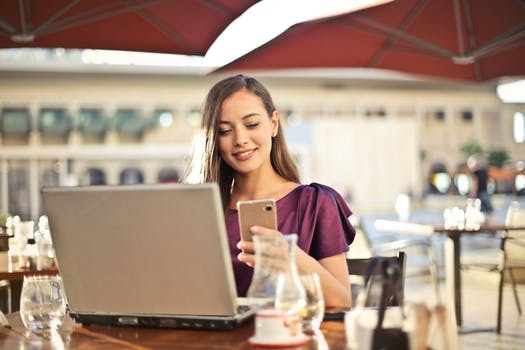 File delivery is an MS Word file that will arrive via email once your online order processes. 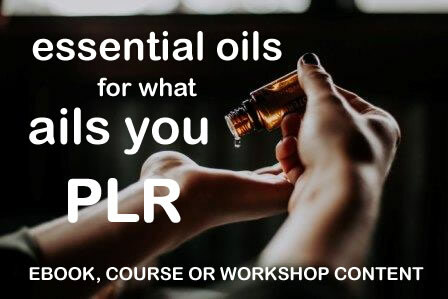 You'll also be able to access your PLR essential oils content from your Wordfeeder member area each time you sign in. 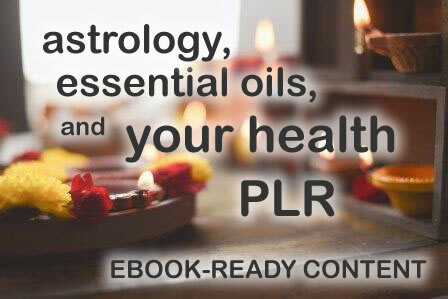 You ALSO Get Lots of FREE, High Quality PLR Content! 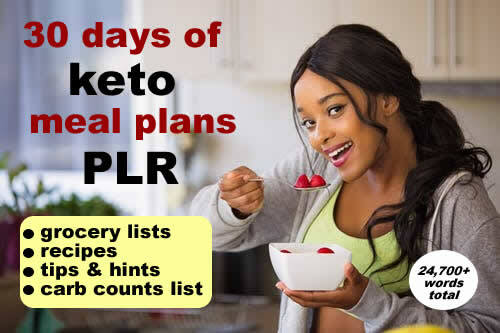 In addition to this content, you get a whole bunch of FREE PLR that you can begin using immediately to drive more traffic to your blog, get more social media love, and create ebooks that you can sell or give away in exchange for sign-up information from your website visitors. 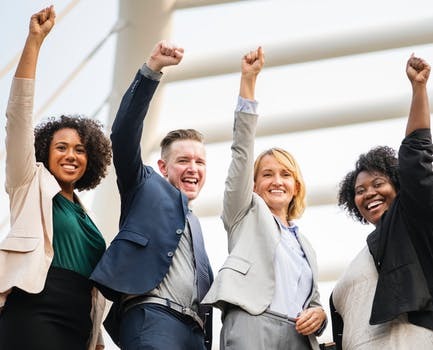 Feel free to give away as a free eBook OR sell the eBook, publish as individual articles, add to an existing e-guide, or offer as a bonus gift with purchase. Don't forget to announce your newly published content on all your favorite social media platforms! 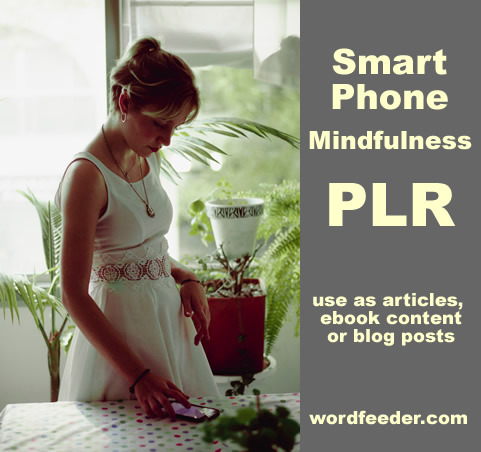 THANKS for purchasing PLR content from Wordfeeder. I hope you find value in this excellent quality set of dog articles that I've created for you. And THANK YOU for supporting my freelance business. CHEERS to you in yours!